The investment process can seem time-consuming, emotionally draining and stressful. Our extensive market knowledge, holistic approach, and utilization of the comprehensive resources at BMO Nesbitt Burns allow The Petticrew Group to view these challenges as opportunity. Our focus is on ensuring your peace of mind and bringing together your past, present and future to design a personalized plan which manages your wealth for the fulfillment of your life’s goals and dreams. Our established reputation of commitment and trust is the cornerstone of our service model and a testament to the character of our team. Established – We are a highly-respected group of specialized Investment Advisors. 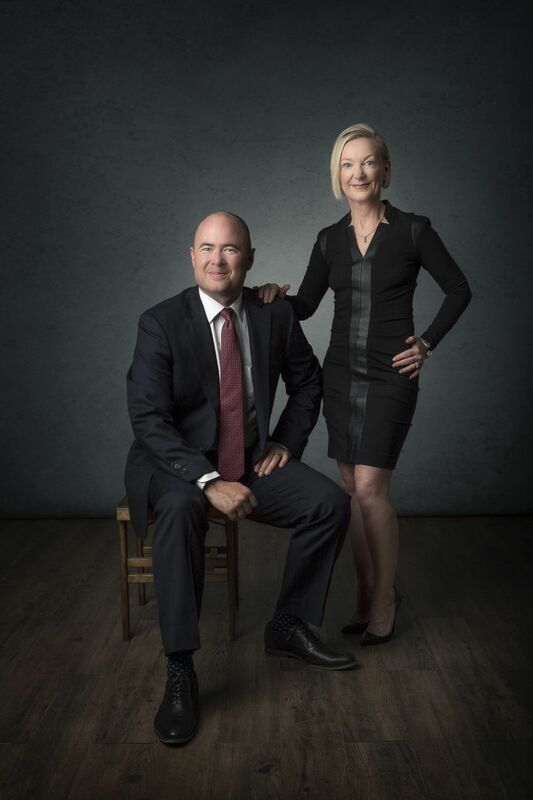 Based in Vancouver, BC, the team lead by Elizabeth Petticrew has been building wealth for clients on a global scale since 1988. We have forged long and mutually valuable relationships with our clients that are founded on a track record of excellence and expertise. Committed – Our philosophy is centered on time and communication with each and every client. We want to ensure our understanding of your individual financial needs. With this thorough understanding we can provide the best service and the most effective solutions possible. Our commitment is rewarded by the referrals we receive from our long-standing and new clientele. Trusted – When clients walk through the door holding the hands of their children or their aged parents – or sometimes both – we know they have placed that which they most value to us. Their confidence demonstrates the trust that we have based our reputation on. Wealth Creation and Wealth Preservation are the focuses of our practice. We specialize in the creation of wealth – growing assets to the highest potential – while ensuring that both corporate and family assets are protected from over-taxation and estate fees, assuring that the assets reach your hands and your heir’s intact and with ease. We are at your service. We are your key resource and are committed to helping you achieve success, meet your goals and realize your financial dreams. Whether that means a well-tailored, personalized portfolio, the creation of a charity to establish your lasting legacy or ensuring that your estate is passed on to your heirs with simplicity, we are here to guide you every step of the way. The Petticrew Group's associates are highly accomplished and singular experts in their fields. Each brings their own unique set of strengths, skills and talents, collaborating for the intergenerational management of your wealth. Working together in an environment that fosters communication and equitable discussion, every investment choice and each strategy has the benefit of our combined experience. Every facet of your plan is thoroughly examined to create strategies according to your specific investment and asset objectives. This means well-rounded, insightful perspectives that deliver real results to you. Learn more about each team member by clicking on their name from the "Meet our Team" tab at the top. 2019 Federal Budget Review On March 19, 2019, Finance Minister Bill Morneau unveiled the Liberal government's 4th budget. Click HERE to read an overview of the most significant income tax measures announced in this year’s budget. Our Latest Client Communication In early February 2019 we sent out a market update to our clients. If you missed it, click HERE to read what we wrote. BC Budget Update 2019 On February 19, BC Finance Minister Carole James delivered BC Budget 2019. Click HERE to read our highlights and analysis. After 13 months of sometimes fractious negotiations and waves of uncertainty for Canada’s economy, policymakers and financial markets, we have an agreement to replace NAFTA. Click HERE to read our special report.